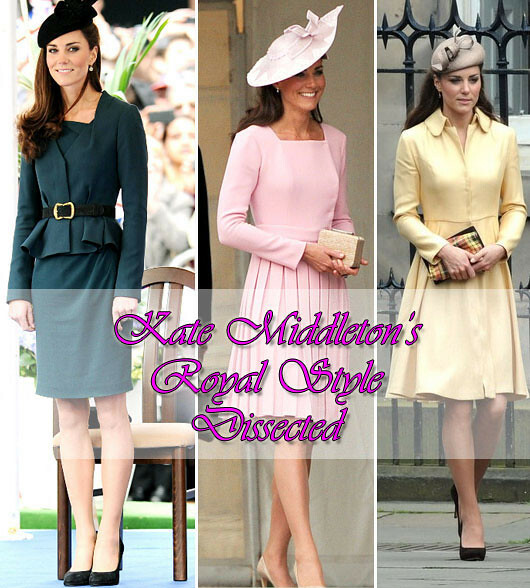 When Glee asked me to write an article about Kate Middleton’s style, I was so excited. To me, Kate Middleton is my Cinderella, a fairy tale princess. And what a fashionable person she is. So check out my article at CreativeFashionGlee.com. Definitely a must see, Helen. I´ve been so impressed with the article! Thanks a ton.